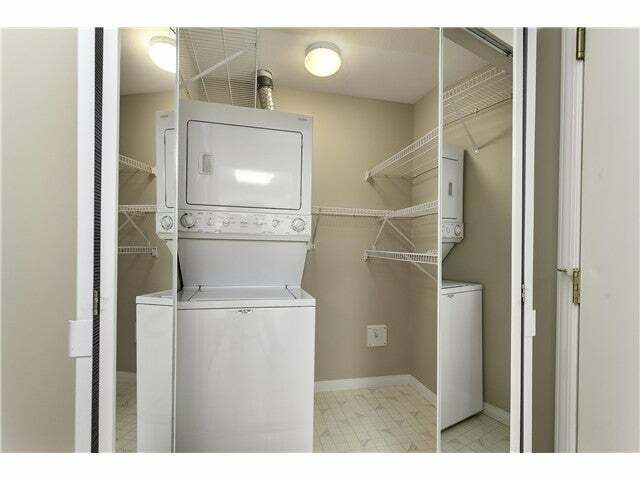 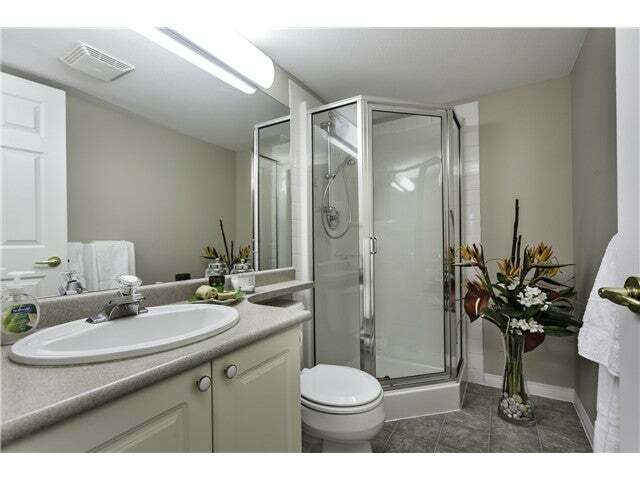 Terrific unit available in well managed Sands II. 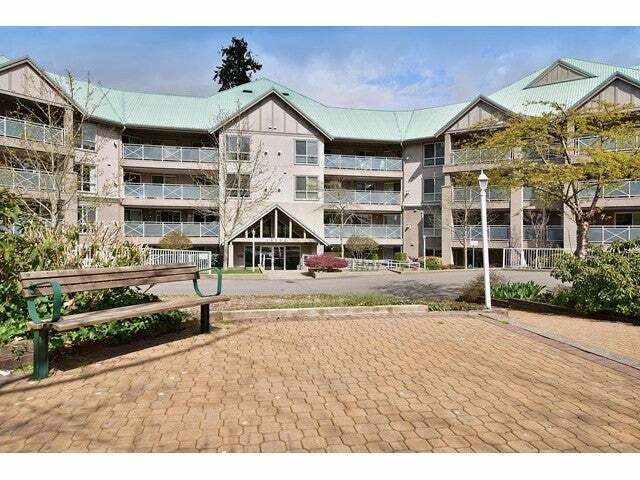 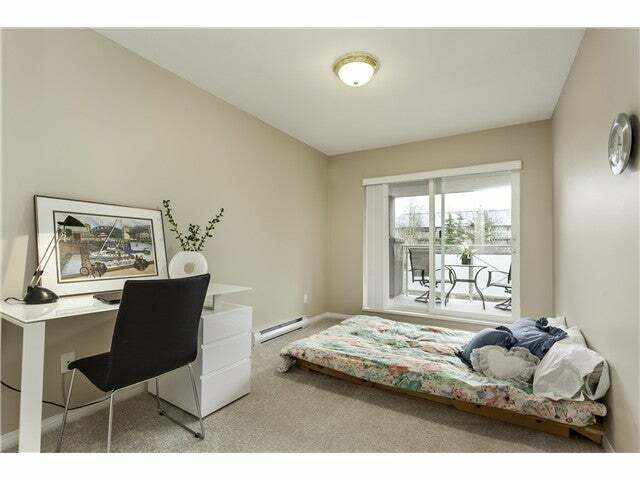 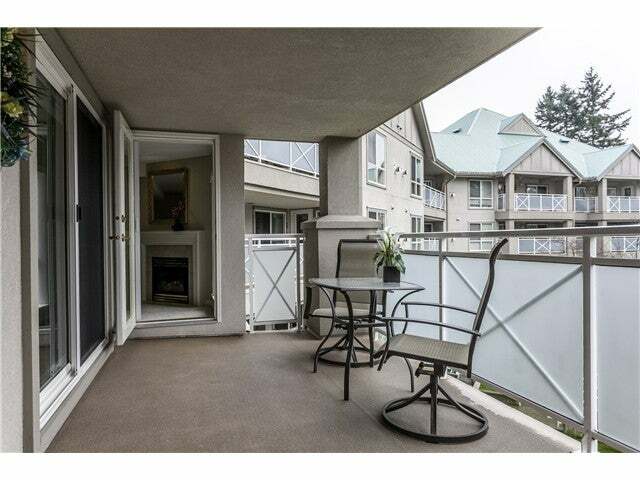 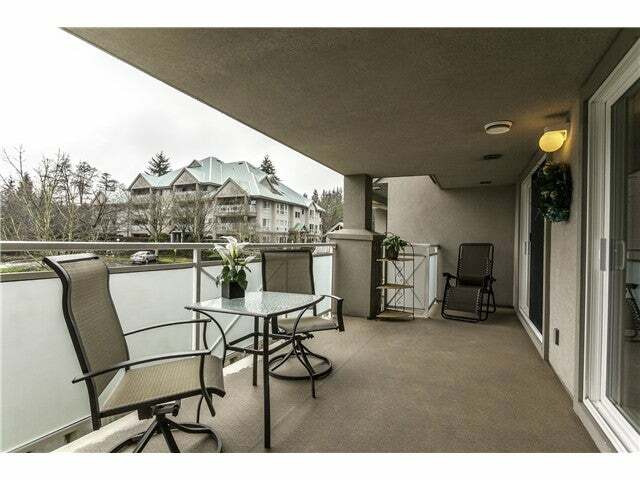 This spacious 2 bedroom, 2 bath unit is south facing, quiet, and enjoys lovely views onto the courtyard and trees, especially from the oversize deck that runs the width of the unit and can be accessed from the living room and both bedrooms. 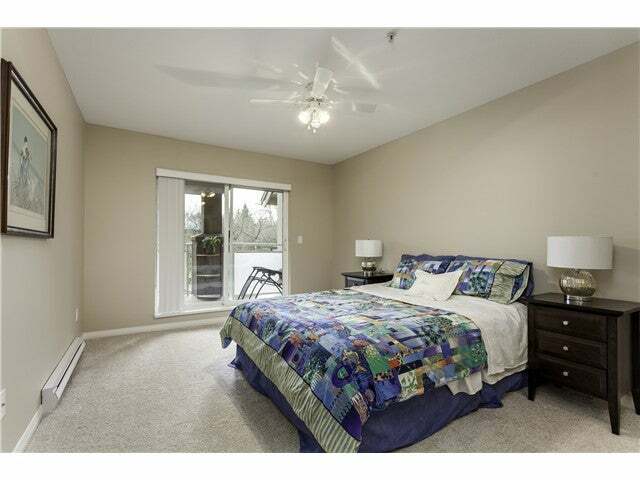 Inside, the unit is peaceful and serene with new paint and flooring. 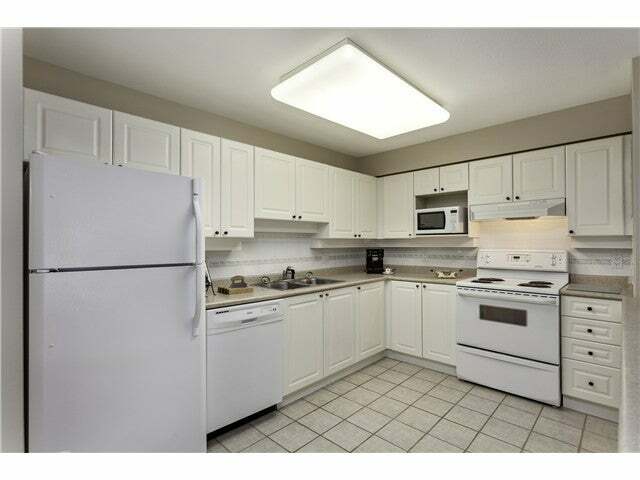 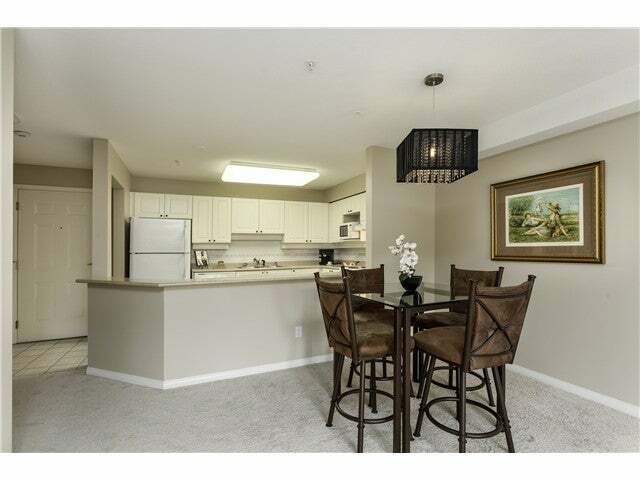 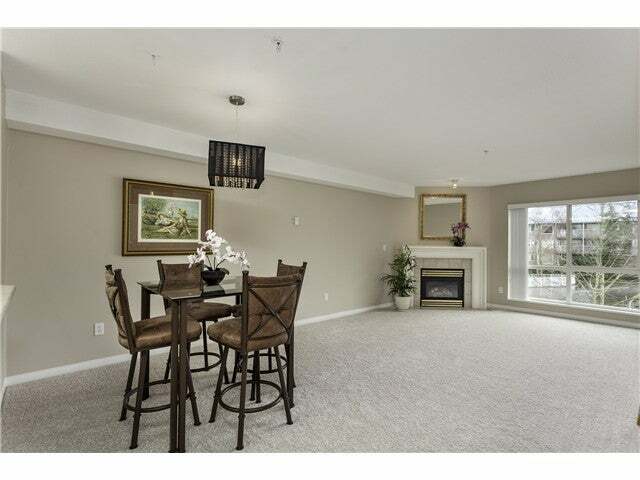 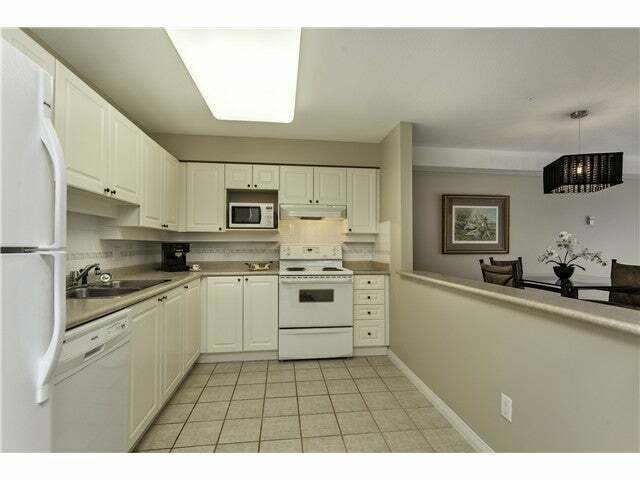 The white kitchen opens onto the living room/dining room giving the unit an open concept feel. 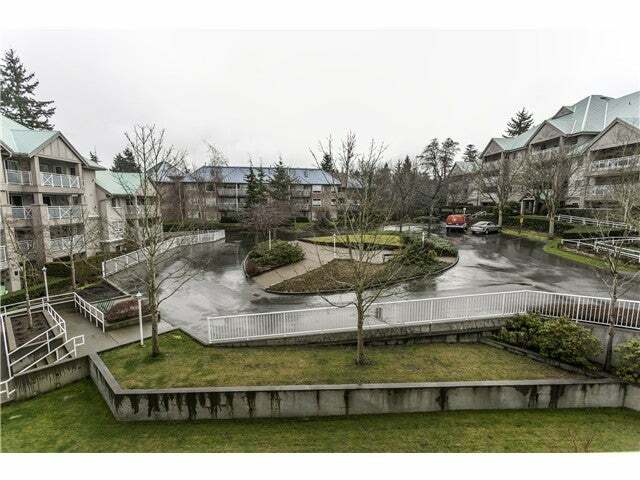 Buyers can have peace of mind knowing that the building is very well taken care of by its proactive strata and they can also enjoy the workshop, bike room, library, amenities room, and wash bay! 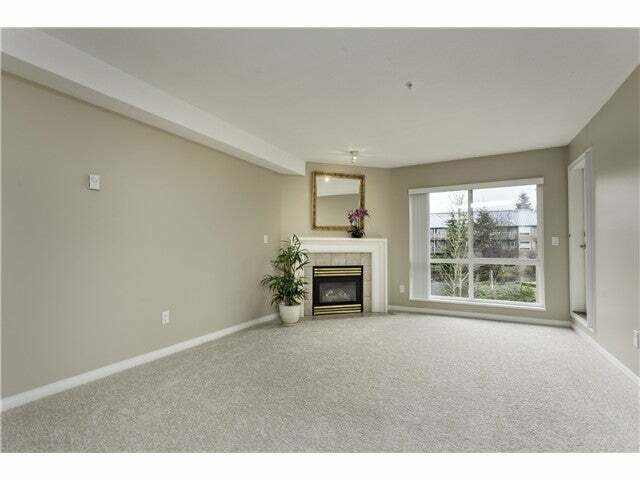 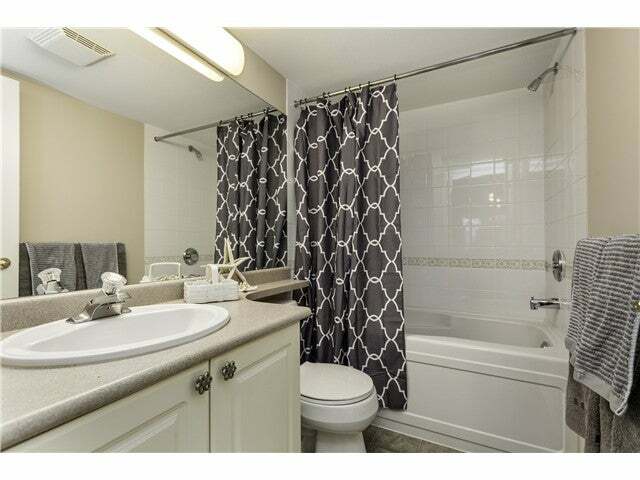 Located near shopping and within easy access of bus routes and major roads.